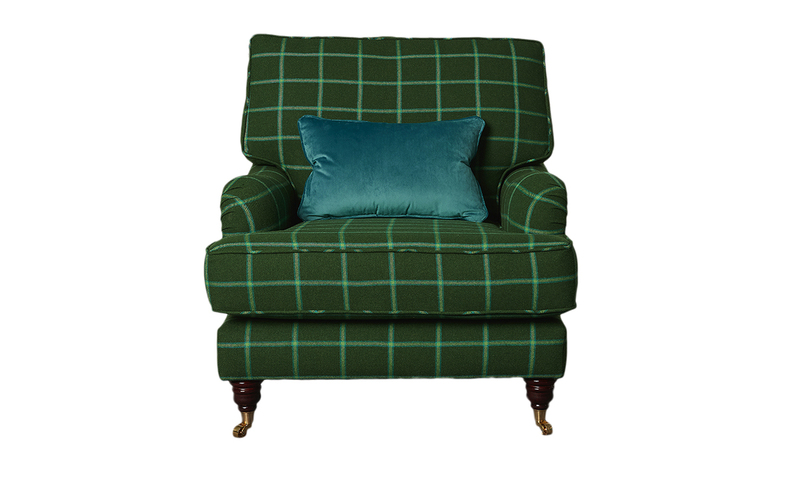 The Holmes & Sherlock Collection is a chameleon amongst our sofa’s & chairs, in that it completely changes with whatever fabric it is upholstered in. 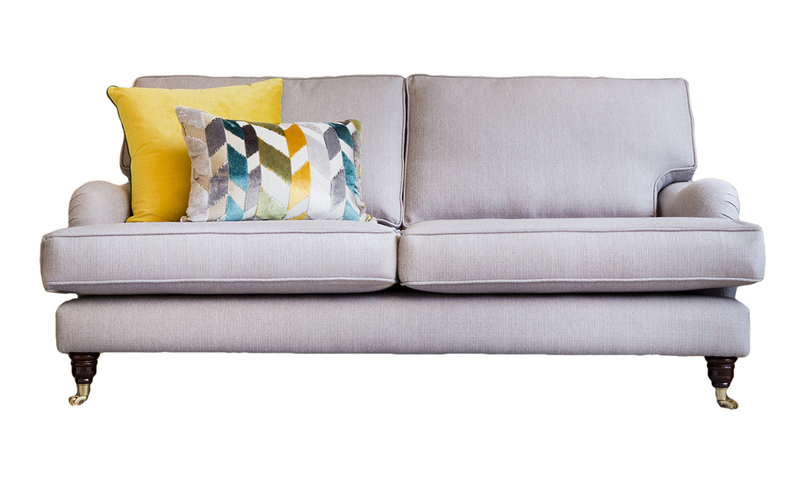 You might think that of any sofa in a different fabric, but the Holmes lives up to this claim. Upholstered in velvets, it looks like a sofa from the turn of the 19th into early 20th century, whereas in linens & textured plain fabrics, it is often described by customer’s as contemporary. 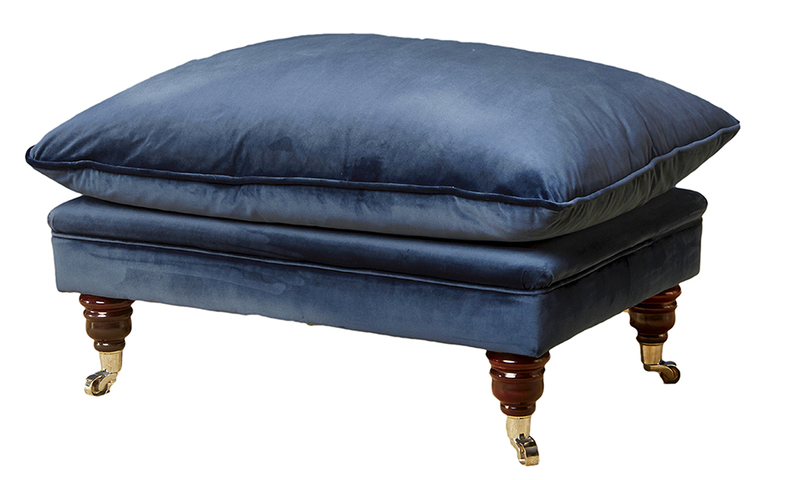 The choice of legs can also help its claim as contemporary or traditional. 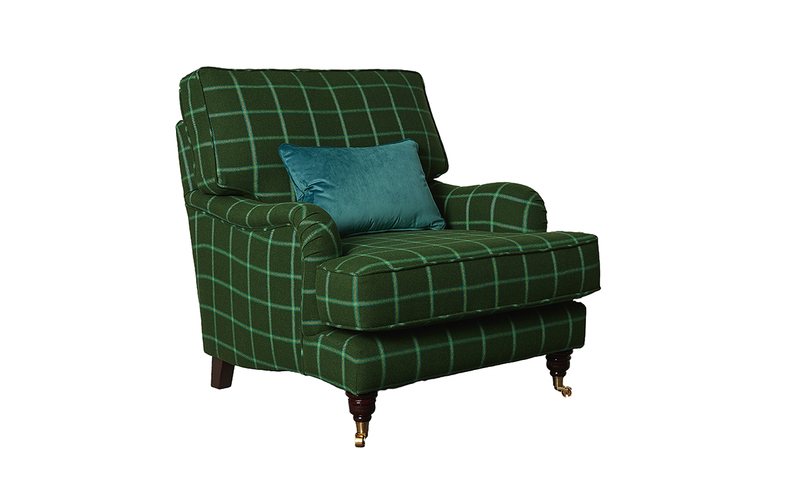 The Holmes & Sherlock boasts an unfussy look, with a clean top line, recessed arms which do not come all the way to the front & legs which raise the sofa 6” off the ground, all which make the Holmes look airy & spacious. It provides more sitting space than imagined. 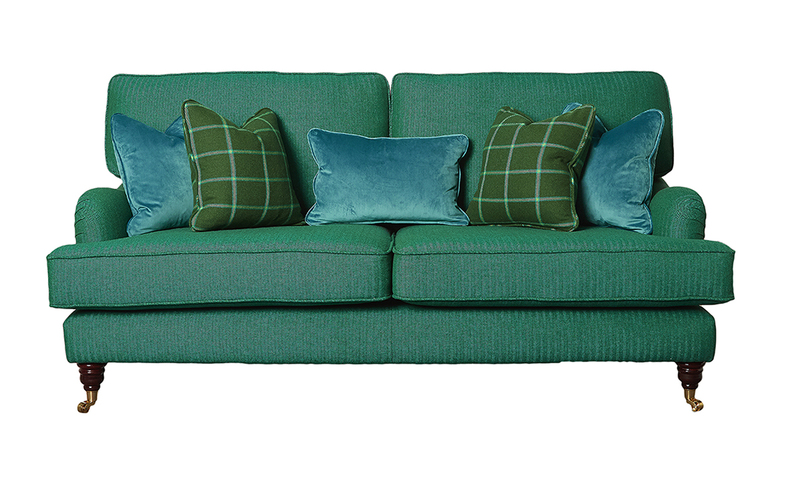 Viewed from a side profile, the Holmes & Sherlock has the ability to make a room look bigger. 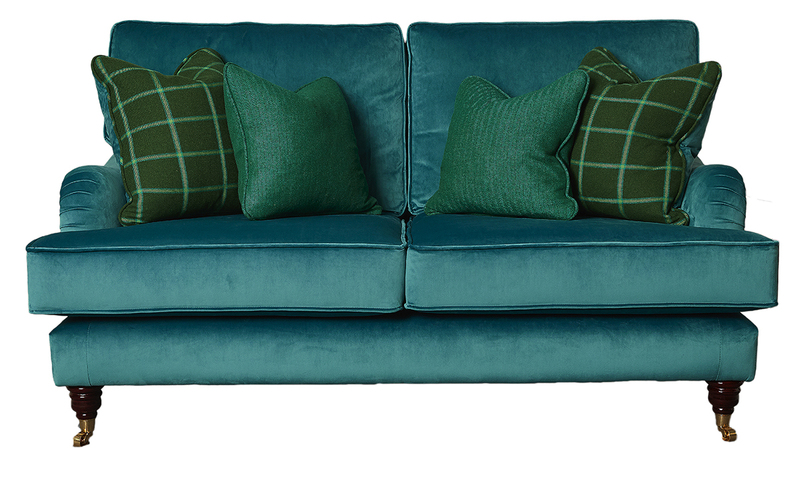 The Holmes & Sherlock Collection comes as a Large Sofa, Small Sofa, Love Seat & an Armchair & with a matching footstool or perhaps an Ottolong to finish the look.